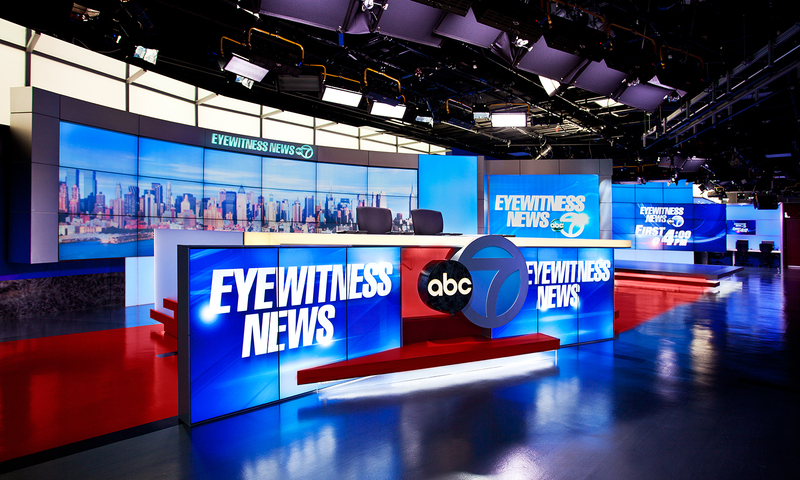 The broadcast headquarters of WABC Eyewitness News is located in the Lincoln Square area of New York City, a major cultural and tourist center. 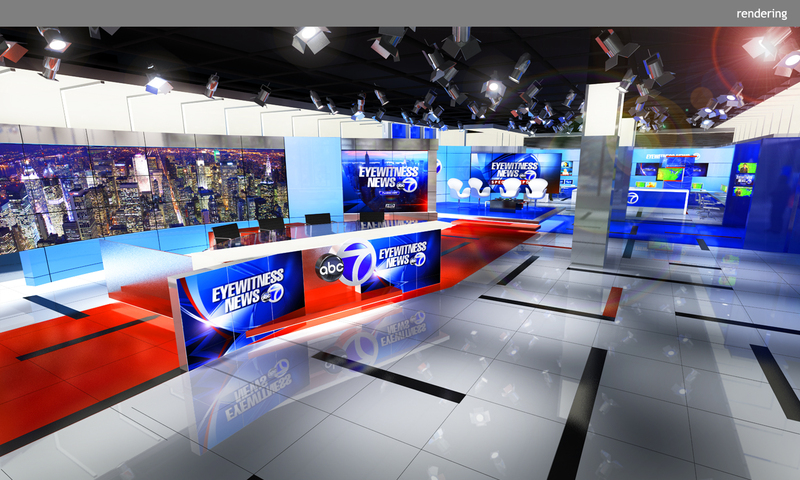 The organization is a long-time leader in innovation with high broadcast standards. 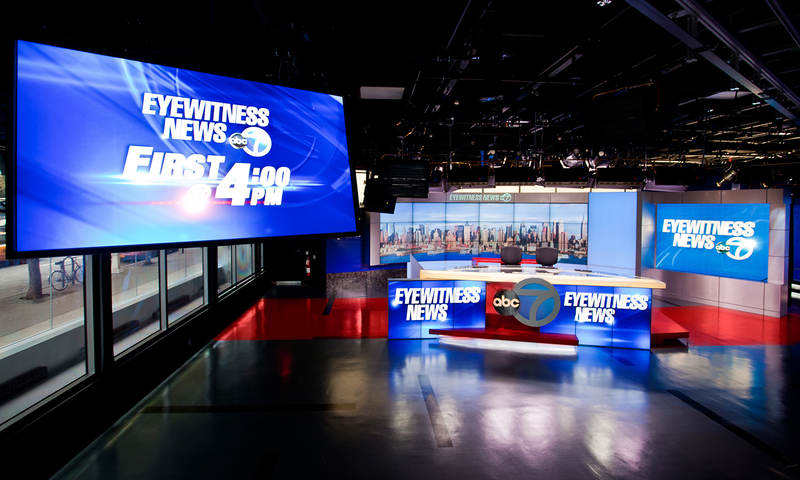 WABC TV signals its connection to the outside world by literally opening the windows at street level, while having the capability to isolate and film specific areas for news, sports, weather and interview segments.